Volunteer Today and Be the Difference! 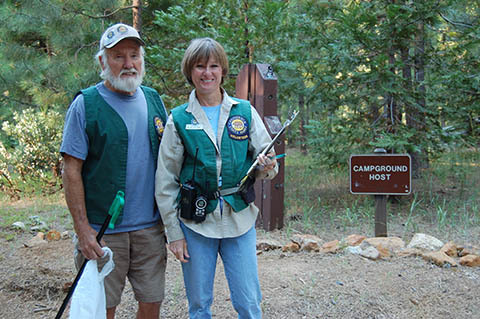 Volunteers are vital to California’s State Parks. The first volunteers served over 100 years ago and worked hard to preserve our most treasured places, and teach the public about their value. Today, the program has grown to nearly 40,000 volunteers who donated over one million hours of time in 2013. 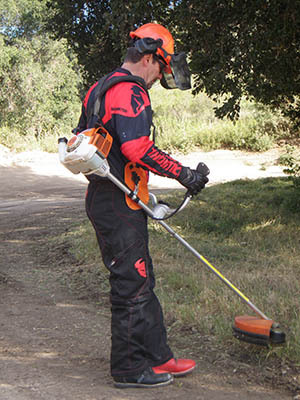 They assist staff in countless ways, in nearly all of California's State Parks. Please consider volunteering today and be the difference tomorrow! VIEW THE VOLUNTEERS IN PARKS BROCHURE HERE! As a volunteer, you must be willing and able to carry out your assigned duties and responsibilities. You must also be reliable and committed. Job duties are matched to the interests and abilities of the volunteer. A medical examination or criminal background check may be required. Persons under 18 years of age may volunteer with written permission from a parent or guardian. 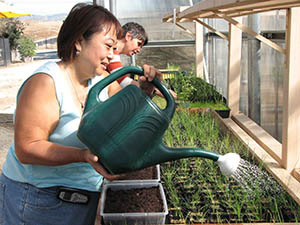 There are several categories and types of volunteer positions. If selected, you will receive training to acquaint you with the park and your specific duties. Hours for most volunteer positions are flexible and varied depending upon park needs and your availability. The amount of time volunteered is mutually agreed upon by you and your supervisor before you start and may be changed as circumstances dictate. After identifying the district or park(s) in which you would like to work, please contact the district or park volunteer coordinator (information on the Volunteers in Parks Program Brochure, link on the top of this page) to ask about current volunteer opportunities and the address to which you should mail your completed application. You may apply to more than one park. Describe on the application any relevant experience, education, talents, skills and interests you possess. Each park has its own needs and will be looking for volunteers with the ability to accomplish certain tasks. The more specific you are, the easier it will be for the coordinator to place you in a volunteer position that meets your needs as well as the parks. If you would like to receive a volunteer packet, please contact (916) 653-9069 or Volunteer.inparksprogram@parks.ca.gov with your name and address. 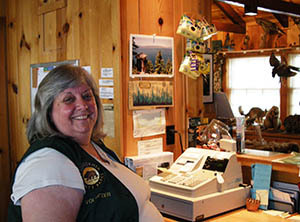 Docents are highly trained volunteers who interpret the cultural, natural and recreational features of state parks for visitors. 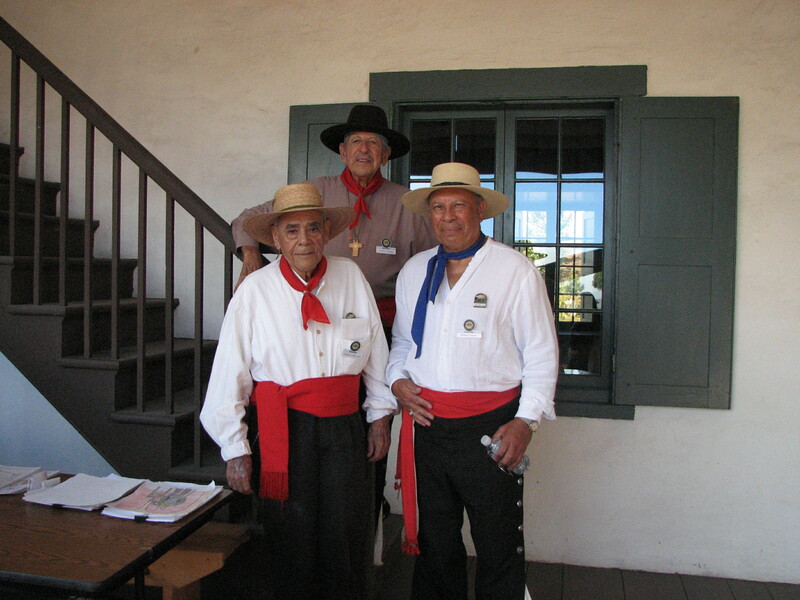 Docents receive initial and continuing enrichment training to which they add their own unique approach and experiences. 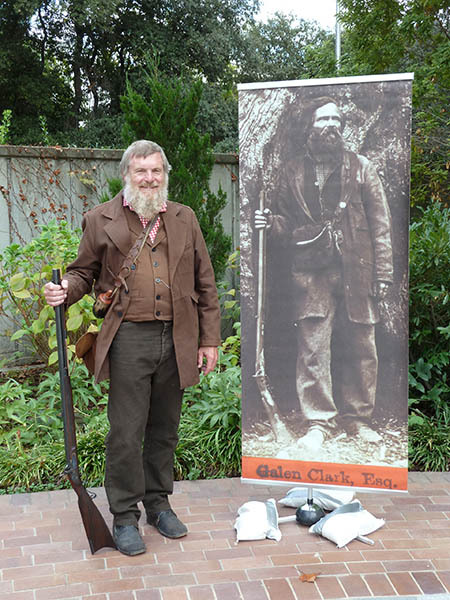 If you have a passion for sharing and enjoy speaking to the public, a docent position may be a good fit for you. 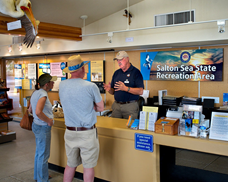 visitors at park entrances and/or visitor centers. If you enjoy working with the public, this may be the position for you! 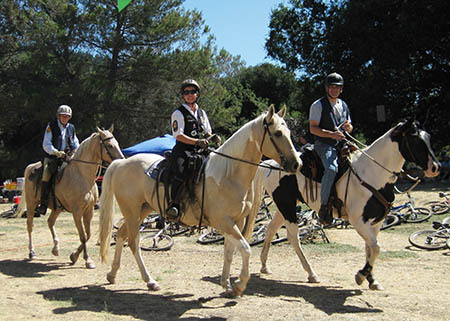 Horseback, Mountain Bike, Foot, Boat, and All-Terrain Vehicle Patrols are conducted by volunteers who provide information and assistance. Off-Highway Vehicle (OHV) Patrols in State Vehicular Recreation Areas (SVRAs) provide safety information, first aid and emergency assistance on a regular basis and during special off-highway racing events. Campground and Park Hosts are visible representatives in California State Parks' campgrounds and day-use areas. 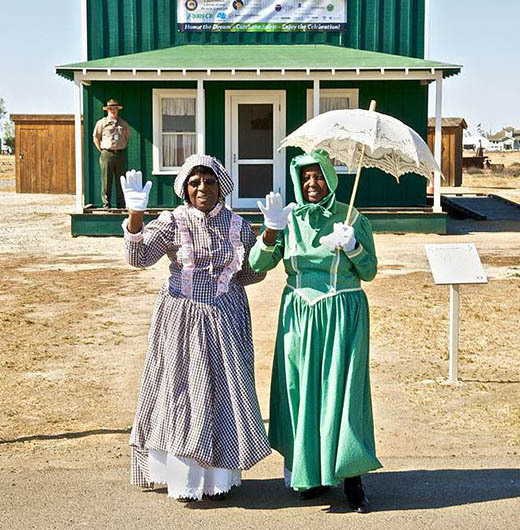 Volunteer duties include assisting visitors, collecting fees, performing light janitorial and maintenance duties, conducting interpretive programs and encouraging compliance with park rules and regulations (although hosts do not perform actual law enforcement duties). Hosts may also perform a multitude of other duties to help the park. Most parks require a minimum commitment of one to three months, with a maximum stay of six months per park. Park Equipment Maintenance is provided by volunteers with special training and expertise. Park Administration includes duties such as clerical support, data organization, special event assistance, and other administrative functions. is a critical issue facing state parks. (916) 653-9069 or email Volunteer.inparksprogram@parks.ca.gov. 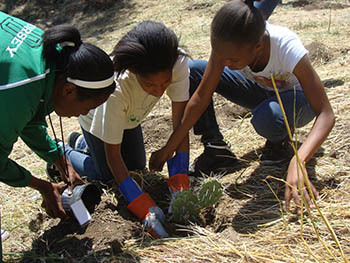 Volunteers in Parks Program Information page.